[Episcopal Church Office of Public Affairs] Episcopal Church Presiding Bishop Michael Curry is resting comfortably following surgery on Tuesday, July 31. According to the presiding bishop’s family and his medical team, the surgery went well, as had been expected. 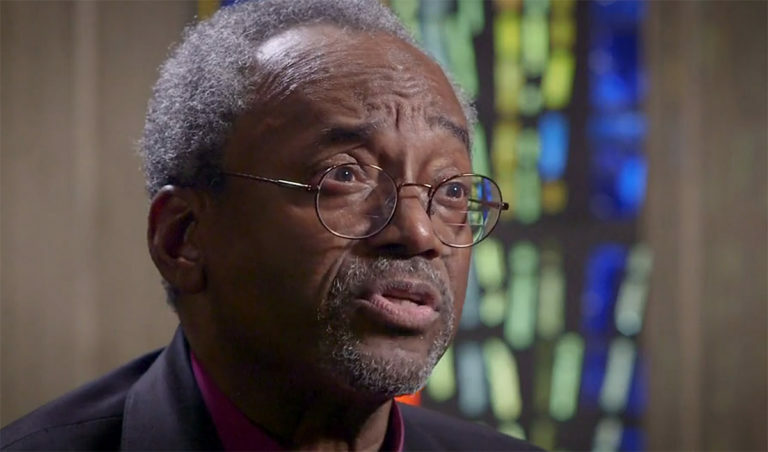 Bishop Curry is resting, and a full recovery continues to be anticipated.